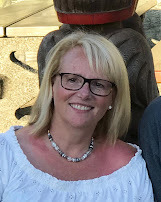 I have two events coming up that I still have space available in. Interested in making 2 very special cards? These cards are intended to be given in person rather than by mail. You'll make two cards - you can choose from 3 special cards I have created. Cost is $35 for 2 cards - includes all supplies. Click here to RSVP or email me. Join me for Make and Take event - last one before Christmas. 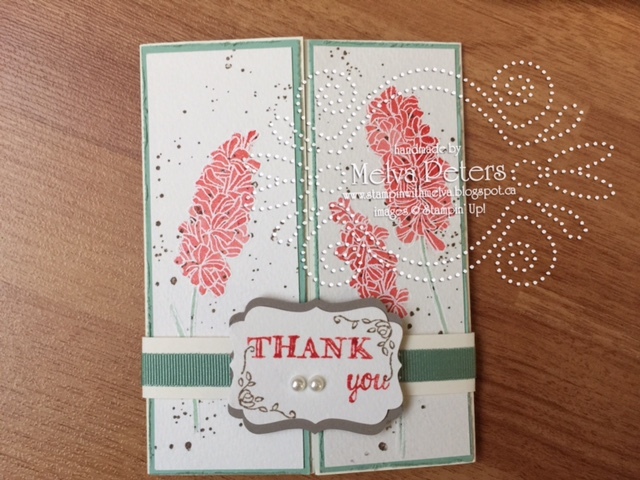 We'll make 3 cards - I supply all of the supplies and equipment. This monthly you'll make cards using products from the new Occasions catalogue that you will be able to order from starting January 3rd. It's amazing! Cost is $15 or free with a $50 order. REMEMBER.... 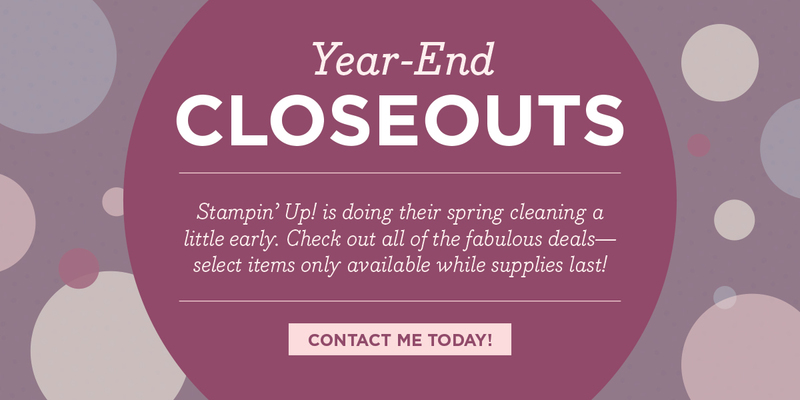 THIS SALE IS WHILE QUANTITIES LAST! So make sure you order before you get disappointed.Nothing worse than wishing you had bought something, but it is retired. This sale is making room for the new . 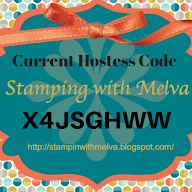 You can shop here: Shop with Stampin' With Melva and order online to make sure that you get your wanted goodies or email me with your order. Place any order on my on-line store by the last day of the month and I'll email you a PDF tutorial with pictures, supply list, measurements and step by step instructions for 4 cards. 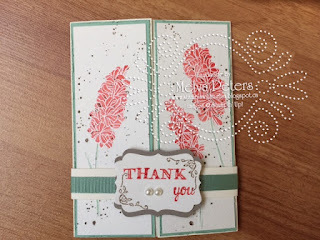 Use the following Hostess Code on your online order and I'll send you the PDF Tutorial and 4 beautifully stamped cards.